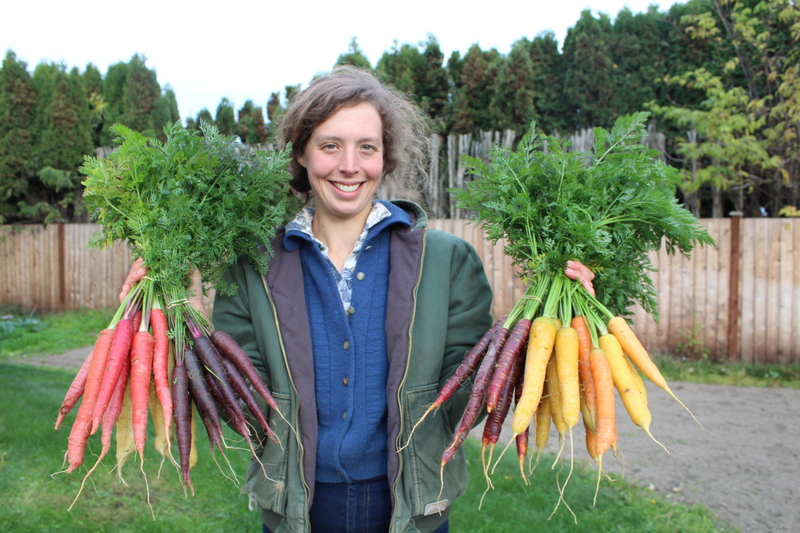 For this week in Ask A Farmer, we sat down and asked Linda some questions. She previously owned First Cut Farm, which she operated for the 2018 season. Linda says that it can be challenging to find a high quality market that will consistently purchase her produce on a weekly basis that also has a consistent customer base.She enjoys other aspects of growing more than being a marketing and business person, but connecting with customers over delicious produce balances out some of the negatives! Although Linda may not enjoy the sales aspect of farming, she does enjoy connecting with the Earth and growing in other ways. 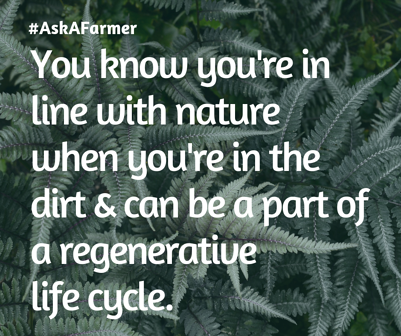 As she puts it, "you know you're in line with nature when you're in the dirt and can be a part of a regenerative life cycle." She connects with farming on a deeper level when the seasons change and she is able to mimic the flow of nature by echoing it's movements. During the summer, she is busier as life on the farm grows all around her with constant energy. Similarly, winter is when nature tends to be quiet and still and that's also the time when farmers settle in and prepare for the next season of growth.